Located at an hour and half's drive away from the metropolitan hustle, bustle, and chaos of Mumbai, is the serene, enamoring, and encompassing beauty of Karjat, a scenic weekend destination neatly tucked right in between the Western Ghats and the coastal Deccan plains. 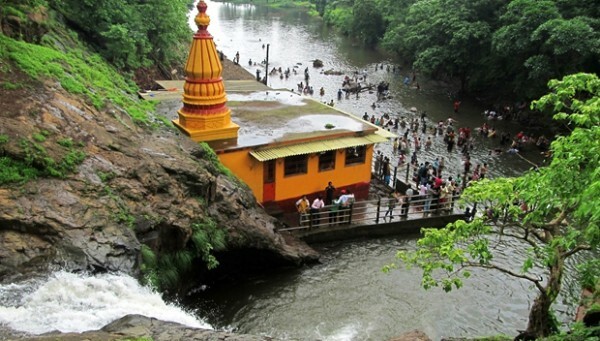 The local population of Karjat depends on river Ulhas for their water and irrigation needs, as the city is majorly situated on its banks. 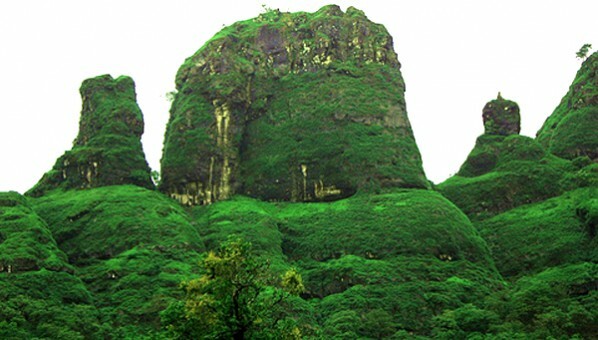 Given its elevated topographical location, Karjat provides a bountiful of panoramic and picturesque views of mountains, waterfalls, lush green forests, and many other natural attractions. The climate is favorable and comprehensive through all seasons, which aids the local farmers in cultivating the highest and optimal quality of vegetation. 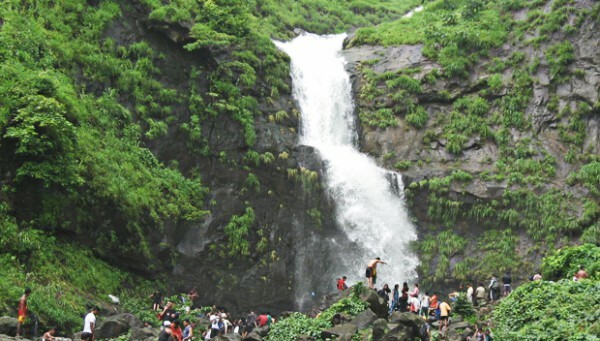 With such rich natural heritage, people flock to Karjat in huge numbers, especially on weekends and holidays. 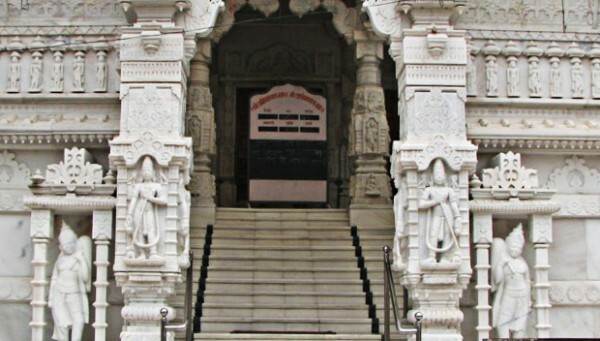 The landmark sightseeing places such as Assal dam, Ulhas valley, Kondeshwar temple, etc. are quite popular among the locals as well as the visitors. Of late, there's also been an added incentive to the tourism business of Karjat, as prominent film studios and shootings have also established and taken place in the region respectively.